When dining in Maurepas, LA, you have to stop by Kevin’s Cajun Seafood Restaurant. We cook up some of the freshest seafood and serve it down on the Waterfront for you in a family friendly environment. 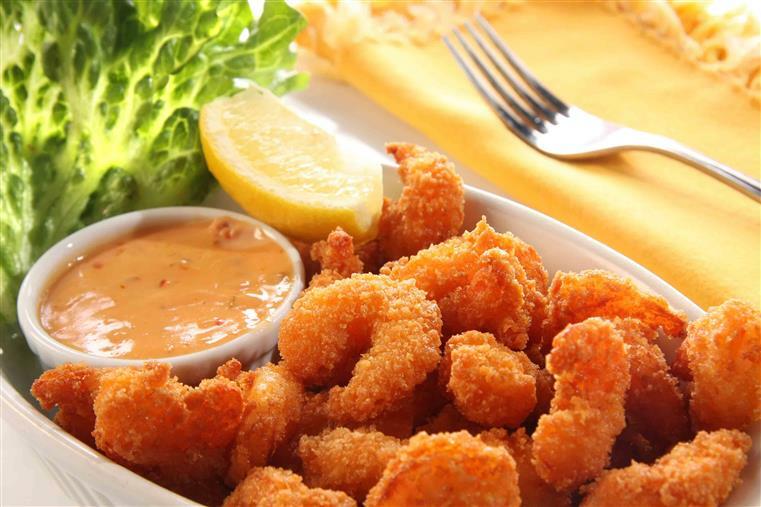 We are known throughout the area for serving up the best seafood, salads, and platters on the Amite River Diversion Canal.